I have nooooooo clue as to what this this is called in English. I tackled Google, but he’s ignoring my search request by giving me random unrelated BS when I’m looking for the English translation for “letter bak”.For the Dutchies in the hood, they know what i’m talking about.. yup on the picture you can see it. It’s the wooden flat drawer that, in the olden days, was used for stamps and letters for typewriters and the printing press. Each compartment kept its own letter or stamp. Now people use them for all kind of crazy things. I found mine at a goodwill/thriftmarket/hand-me-down fair kind of thing called “De Ijhallen”. It’s located in the North part of Amsterdam and is reachable through a cute ferry/fairy ride. 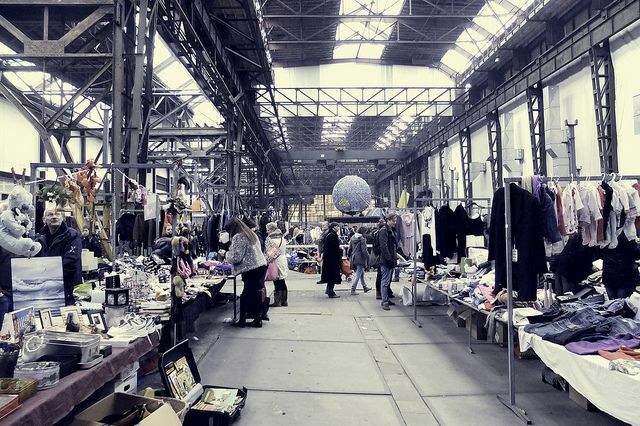 It’s the biggest Fleemarket of the entire Netherlands: WOWIE! They have all kinds of crazy stuff: old butcher cuttingboards, fur jackets, old-school lamps, Coca-cola signs, shoes… the average stuff. As so.. so did I .. yup I was feeling really original and all with my awesomeness.. until I walked in the main shopping street in Amsterdam and stumbled into the URban outfitters store… check the image below. There goes my creativity flow. The lil’ guys covered the entire wall with this “letter bak”/letterdrawer idea. That’s another thing… I have the feeling that everyone’s trying to be all hipster and stuff.. just like me, but end of the day .. we all look the same. Anywho.. the one I made found in the first picture included the Albert Heijn Mini’s. Our Dutch supermarket store (Albert Heijn) comes up with random cheap stuff to give away when you spend 5 or 10 or whatever amount on groceries. Finally they found a good one: The Mini’s. which were all their products.. but then in miniature cuteness! I LOVE IT!!! Watch the cheesy dutch mini commercial here ;). Albert Heijn. Jij kan alles maken, met de keukenmini’s van Albert Heijn. 2-2-2013. 2-4-2014. <http://www.youtube.com/watch?v=YViTsaYWIDQL&gt;. Image 2: Meek, Willem. 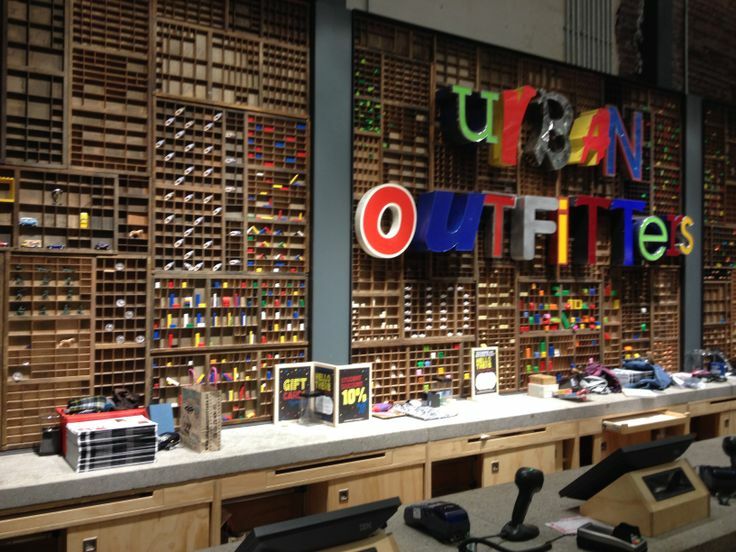 Urban Outfitters, Amsterdam. 2-4-2014. <http://www.pinterest.com/pin/559642691166678081/&gt;. Image 3: Tovar, Rafale. Visit Blog.amsterdamcitytours.com. 2-4-2014. <http://www.pinterest.com/pin/76139049923831212/&gt;.